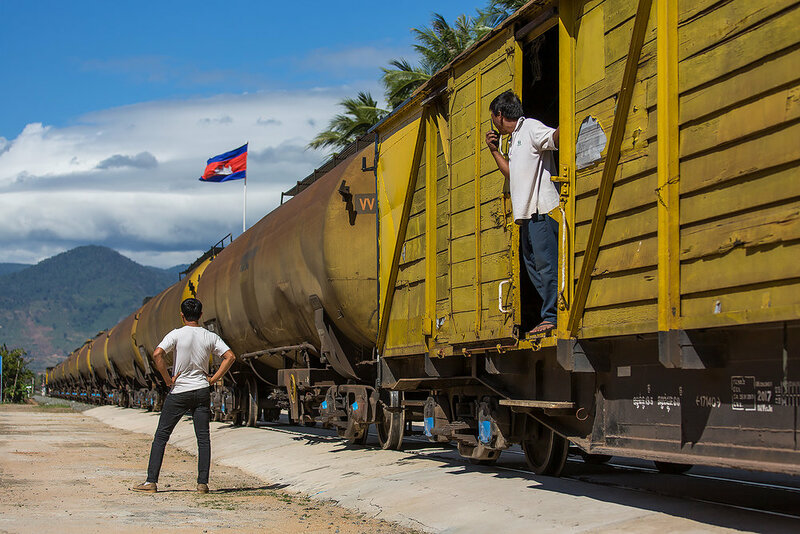 Cambodian train feature story 2017. 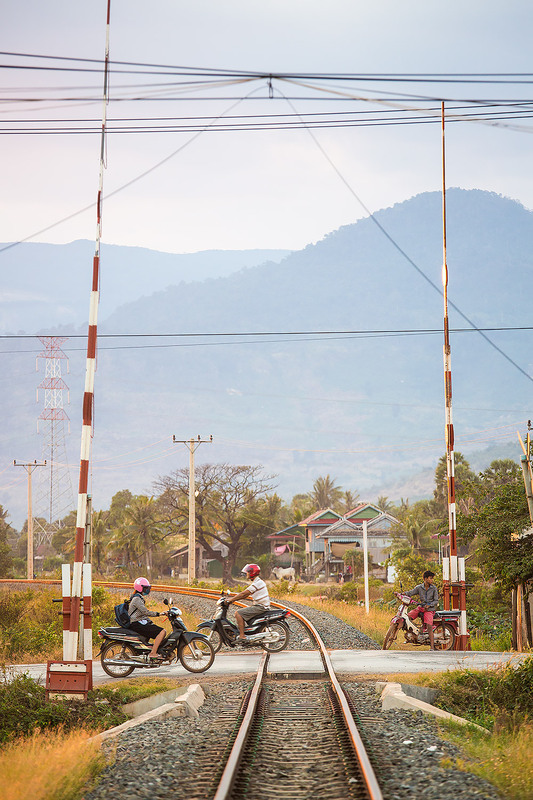 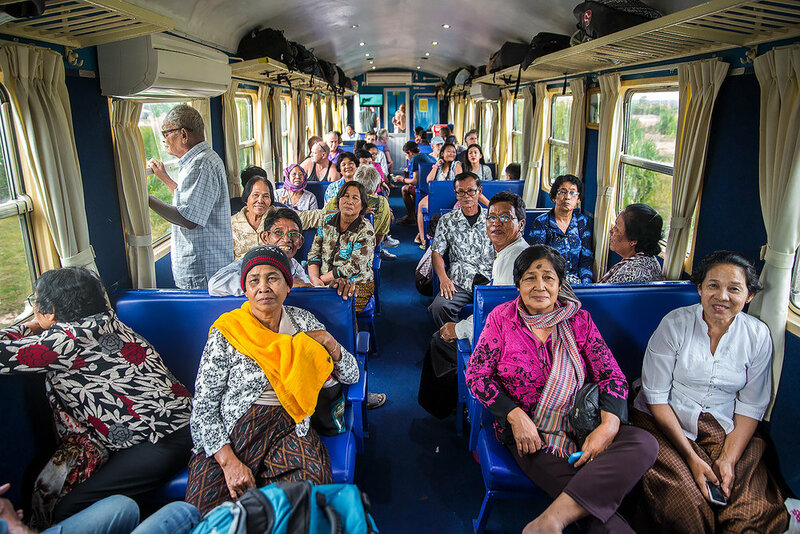 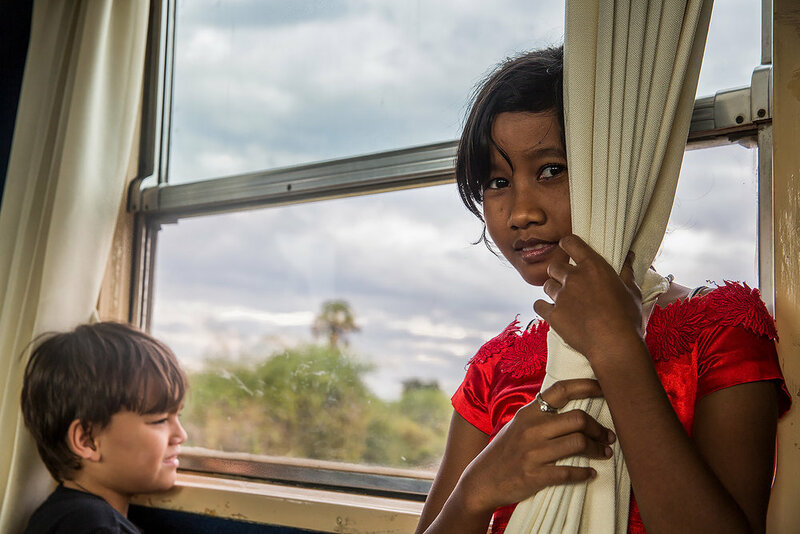 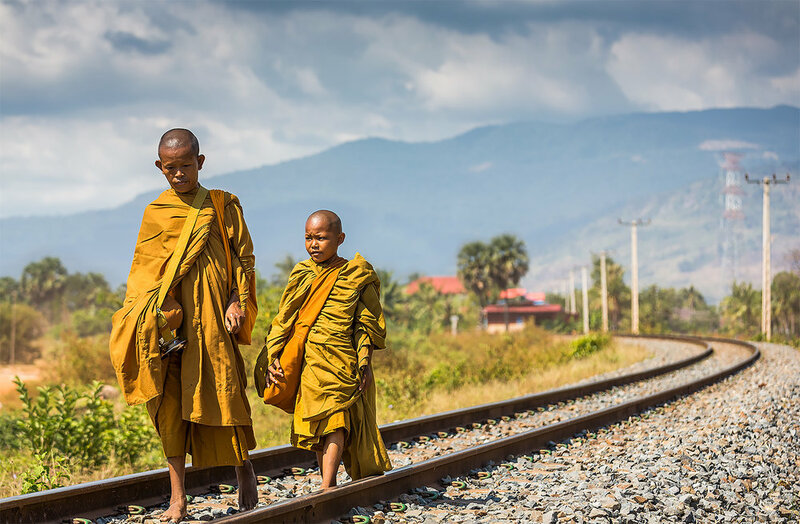 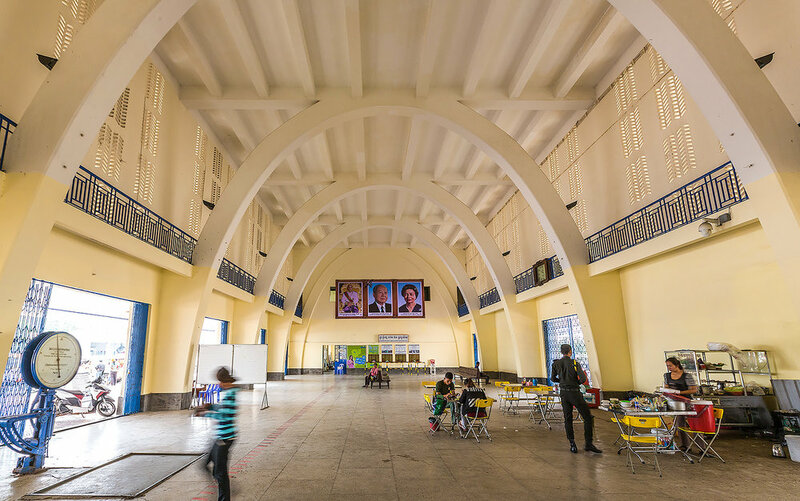 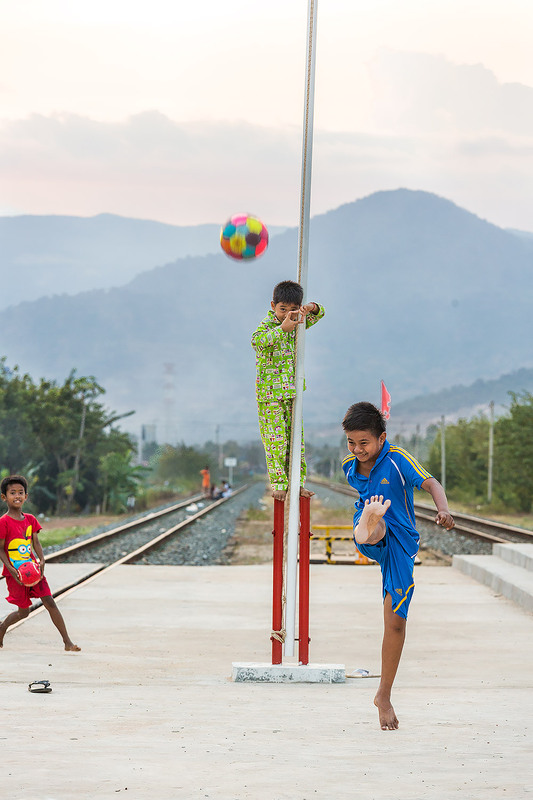 Long gone are the romantic days of train surfing on the roof of a dilapidated Cambodian train. 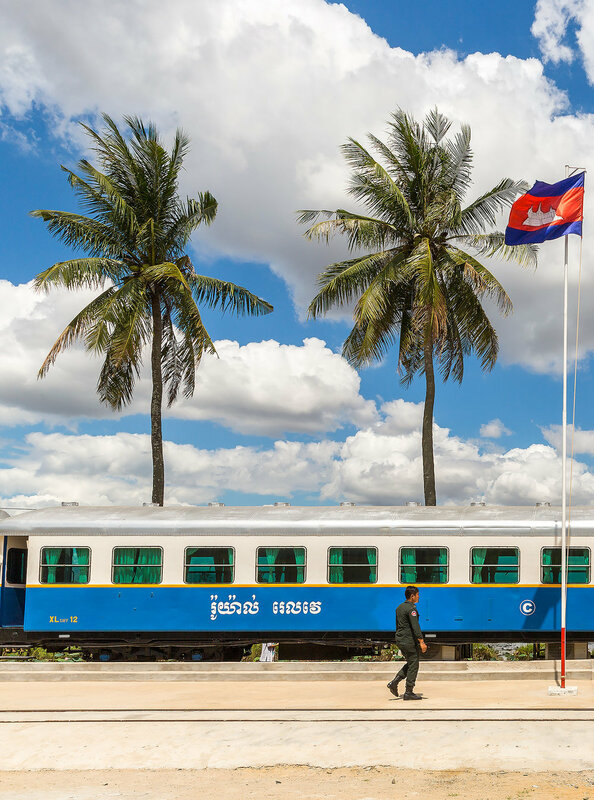 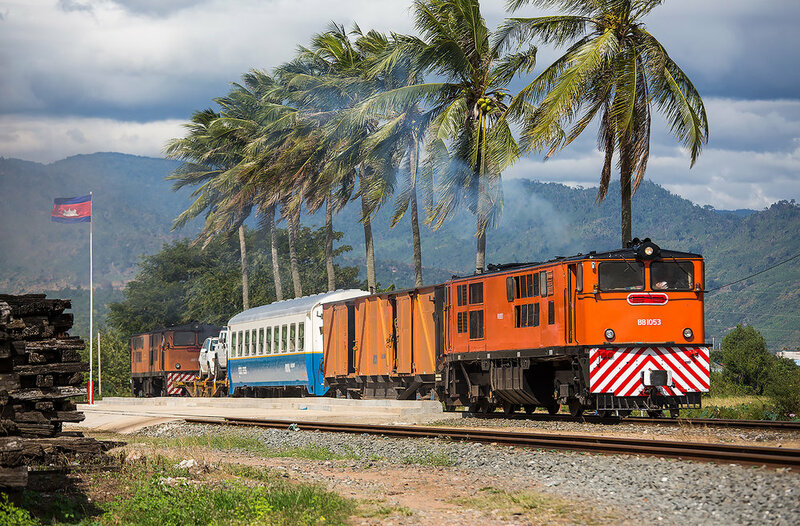 After 14 years the passenger service from Phnom Penh to Sihanoukville via Takeo and Kampot is up and running. 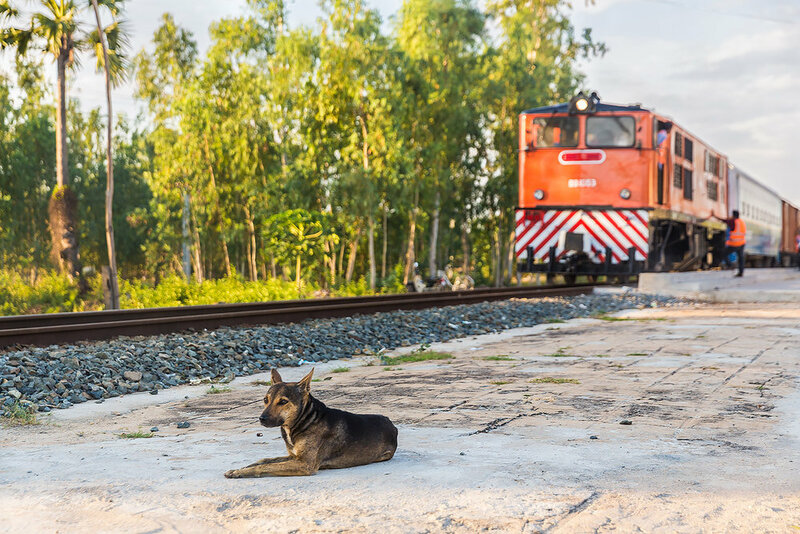 Read the Dennis Gray article here in Silkwinds magazine.